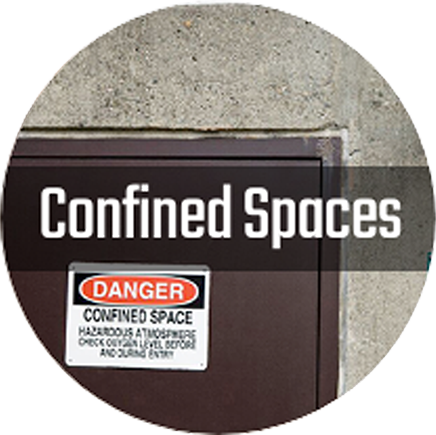 We specialize in portable and fixed point toxic and combustible gas detectors, gas analyzers, calibration gas and accessories, and respiratory protection including PAPRs, masks and cartridges. 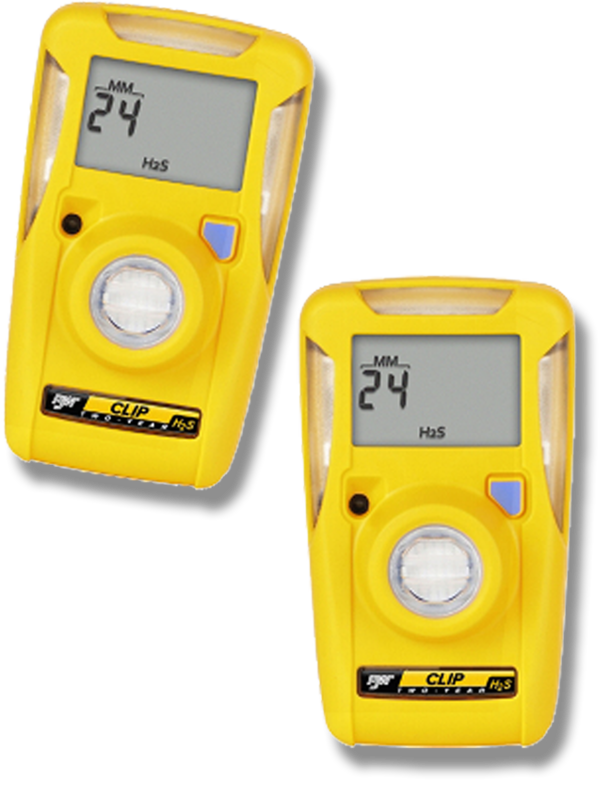 Complete range of portable and fixed gas detection products to protect people and environments against toxic and combustible gas hazards. 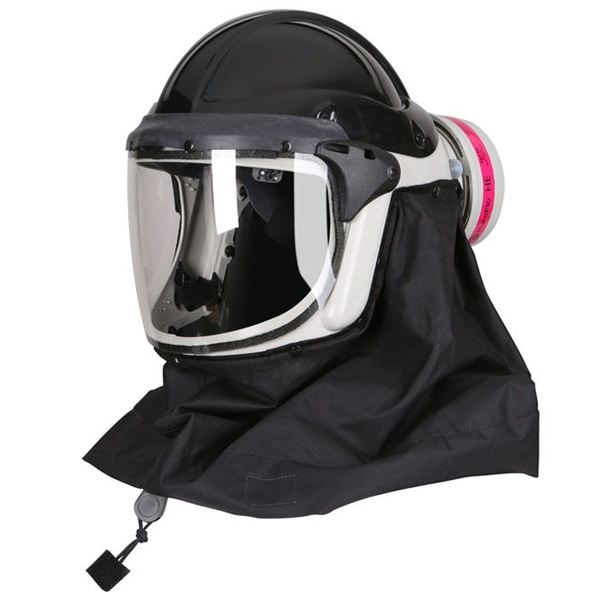 Complete range of air-purifying respirators, escape masks, self contained breathing apparatus, supplied air breathing systems and other respiratory protective equipment. For questions or estimates, call 800-952-3293 or 219-987-6825. 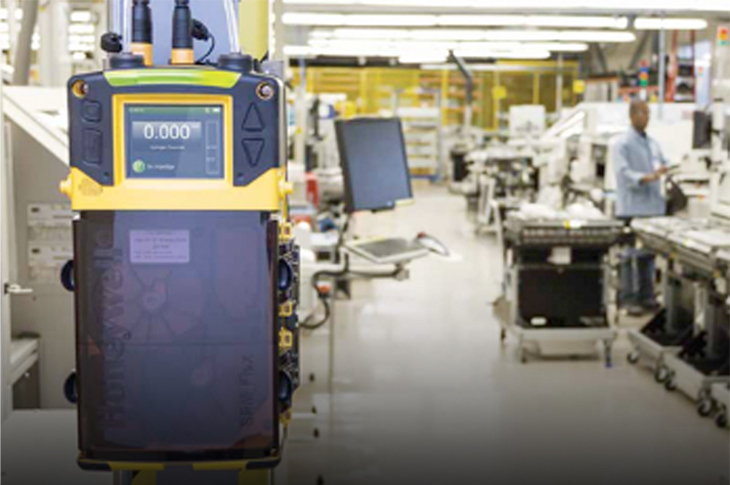 After we receive the instrument, we will contact you with an estimate for approval prior to repair.